Greg has been a golf professional since 1986. He graduated from the University of North Dakota with a BSBA in Accounting and began working at the Fargo Country Club from 1986-1988. 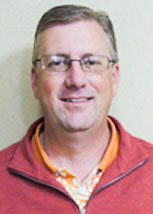 Greg then moved to the Moorhead Country Club and worked there from 1989-1999. 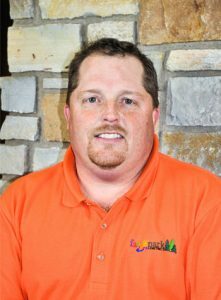 He has been the head professional at Edgewood Public Golf Course since 2000. Greg has been a member of the PGA of America since 1993. In 2018 he was inducted into the PGA of America’s Quarter Century Club. 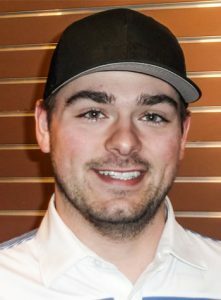 Greg has won five Dakota Chapter PGA awards, named the 1999 Education Leader of the Year in 1999, the 2004, 2007 and 2014 Golf Professional of the Year and the 2018 Facility Promoter of the Year.